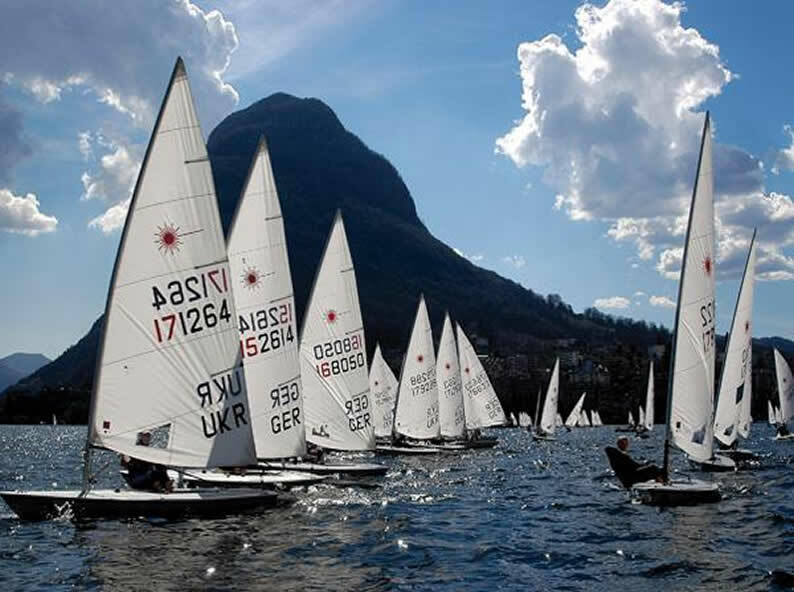 In Ticino there are many sailing schools and sailing clubs internationally recognized which offer not only courses but also the possibility to rent boats. 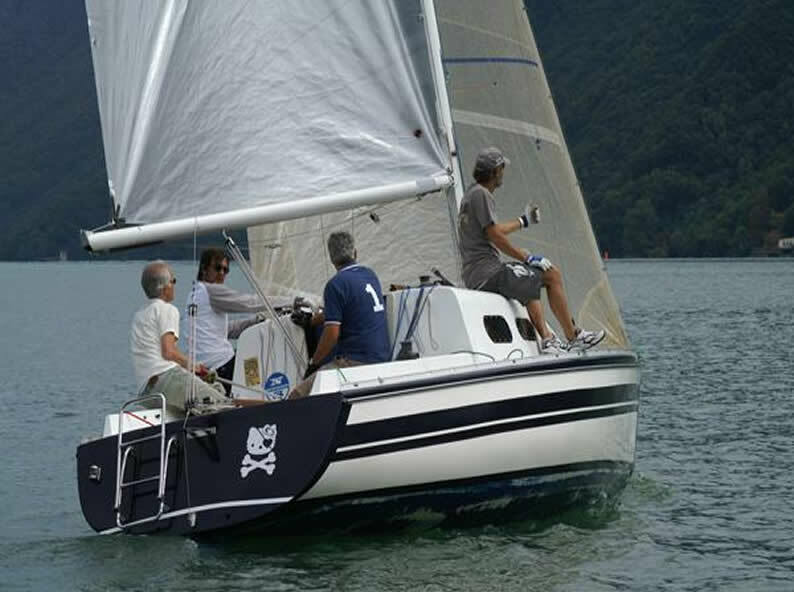 On the Lake Maggiore and Lake Lugano, these facilities offer everything you need, providing several sailing boats or motor boat with or without a skipper. The Lake Maggiore and Lake Lugano are two of the most beautiful regions of Switzerland. Excellent hotels and infrastructures combined with many hours of sunshine throughout the year have led many people around the world to visit this place not only for sailing. 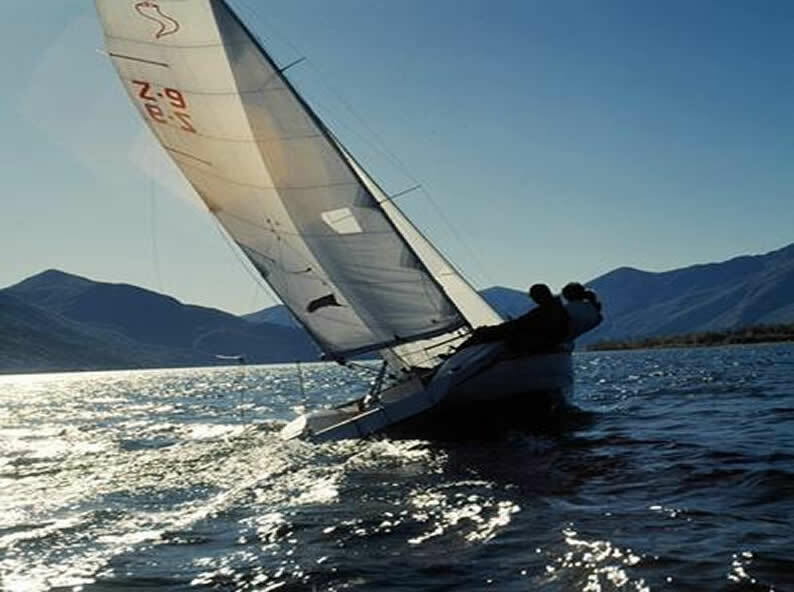 To rent a sailboat or a motorboat in order to explore the coasts of the Swiss or Italian basin, is the perfect way to discover the most beautiful places. With some partners there is also the possibility to organize larger group tours, custom races, or trips with overnight stays on boat. Discover sailing schools and sailing clubs internationally recognized which offer not only courses but also the possibility to rent boats.